Click on the picture to take you to the Websites. 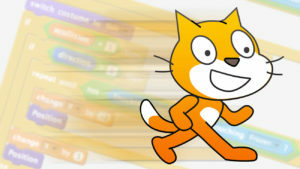 Scratch Website- Learn about coding. Ask Mrs Dodd in school for a login. 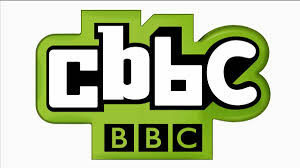 Cbeebies- Watch your favourite videos and TV programs. Listen to stories and play games. Learn about how to be safe on the Internet. 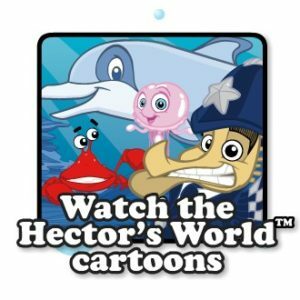 Watch Hectors World. Cool Maths- Have fun and play Math games. 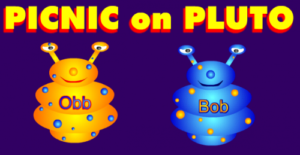 Phonics Play- Practice your Phonics at home. Purple Mash- Learn and discover different topics. You can get a login from Mrs Dodd in School.